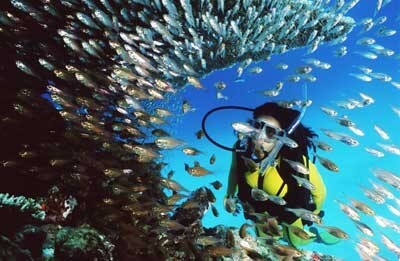 The Great Barrier Reef is located in the Coral Sea off the coast of Queensland, Australia. You could go to the Great Barrier Reef and sit on the beach all day, but most people choose at least a little more activity, namely snorkeling, diving and even kayaking. There are many hotels and resorts in Queensland that you can stay at that offer tour guides for the Great Barrier Reef and are centrally located for ease of access to the reef as well as other attractions. 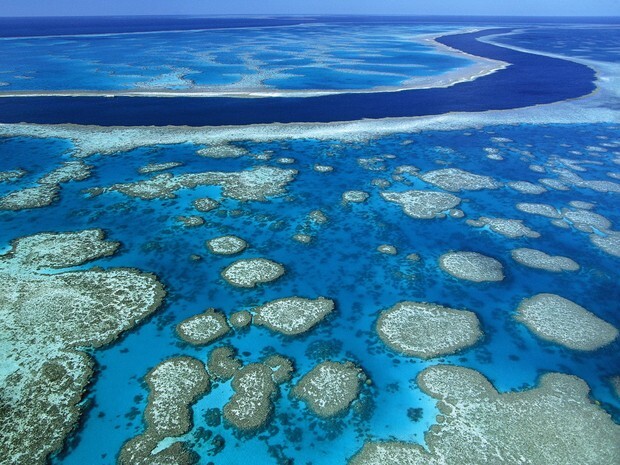 Any activity that brings or could bring harm to the reef is prohibited in an effort to preserve the reef. 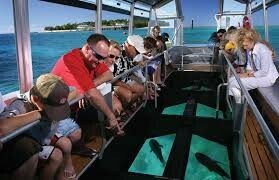 A valid passport is required to travel to Australia, but there are no other major requirements to visit the reef. It is recommended, however, that you travel with a tour guide to be safe.